I am good with people and do my best to solve whatever issue they may have and if I can't solve it direct them to the right person that can. 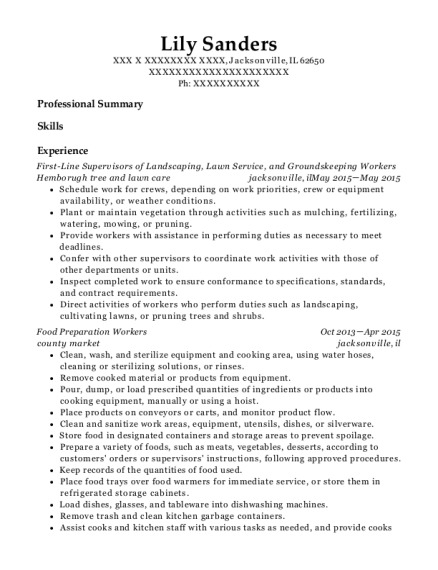 I am willing to learn new things in order to get the job done. Know how to use several different computer programs, word, Paint-shop, and am working on learning other Microsoft office programs. I am able to research a problem and figure out how to solve it. I know when something is over my head and not to try to fix a problem and call a professional . Prepared papers for delivery 6 days a week. On Tuesdays and Wednesday I made sure that those on the list to get the free weekly paper got their copy. Kept records on how people wish to have their papers delivered and took care of complaints promptly. If the Customer was on vacation I made note if they wanted their paper stopped or held until they they got back. Answer telephones and give information to callers, or transfer calls to appropriate individuals. Greeted callers and handle their inquiries or direct them to the appropriate persons according to their needs. Was able to work with people who where upset in a calmly manner and was able to get them back into the their accounts. Load vehicles with correct bundles of news papers, ensuring the news papers where loaded correctly so that drop offs were easy. Dropped off papers at stores and at The boxes that paper owned to sell their papers and keep record of how many papers were dropped off and picked up each day. Made sure each walking route had the supplies that they needed and would drop the papers of in time for them to make their dead line for delivery. Made sure that my own customers on the rural route got their papers in time and if i was running a little late due to car trouble, flat tires or in the winter months snow and ice. Keep records on when kids would check in after school and when they would check out and who would pick them up. Making sure that the person was cleared to pick up the child. Had snacks that the kids would buy from the school at and that money was then used to help pay for toys and games and other activities that the kids could do if they had no home work. Communicate with children's parents or guardians about behavioral issues or if the children had fallen and hurt themselves. Certificate courses: I am taking a specialization certificate course on Academic English writing Coursera, Mountain View, CA Besides the specialization course I am taking a poetry workshop, along with a class on writing for children and will be starting History class soon to . I am still working on learning all I can to better myself. Each of these classes I am taking i can get a certificate for. I love taking pictures and seeing the final out come of the pictures I have taken. For several years instead of paying lots of money for Christmas pictures of my kids I would take the time to take them myself. I just recently got notification that one of my poems will be published. I am also a published photographer . 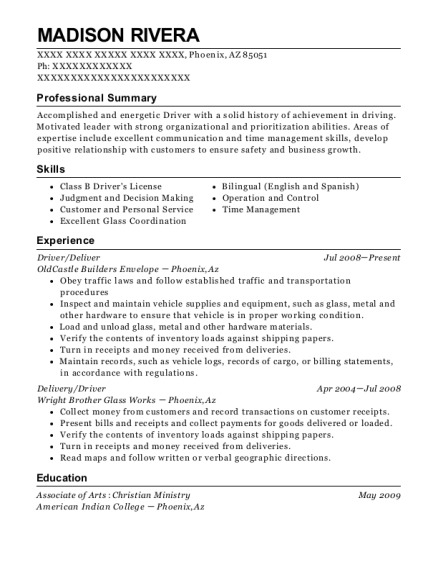 This is a resume for a News paper deliver in Washtucna, Washington with experience working for such companies as Walla Walla Union Bulletin and Sykes Enterprises. 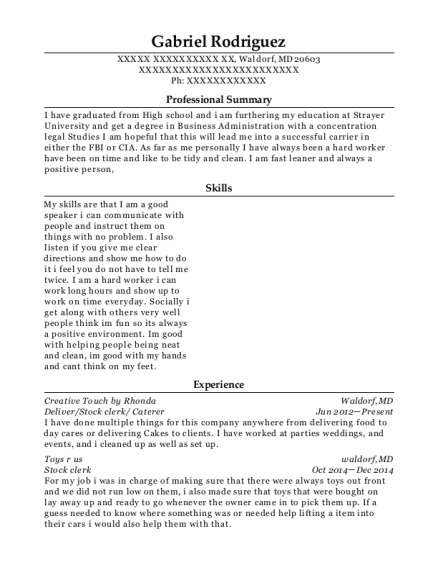 The grade for this resume is 0 and is one of hundreds of News paper deliver resumes available on our site for free. 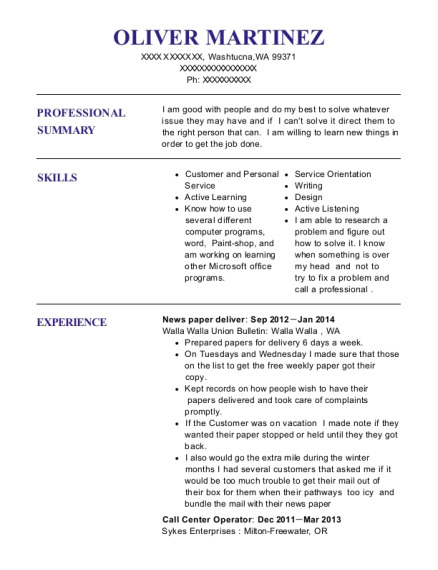 Use these resumes as templates to get help creating the best News paper deliver resume.